Dan Hudson’s trade show magic can ignite your sales message and increase foot traffic into your trade show stand. Make your next trade show a superb success! Entertainment attracts more visitors to your exhibit. A fun way to tell people about your products and services. A window of opportunity to pre-qualify prospective clients. Visitors will remember your brand long after the show. Increase the number of leads from the show. Corporate trade show magic is a proven promotional strategy that enables you to generate more attention without spending a fortune. 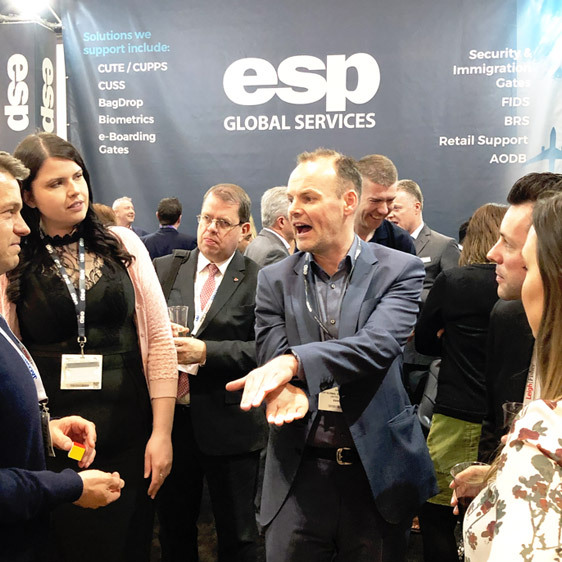 Dan Hudson, a multi-skilled trade show magician, has worked with for companies such as Select Car, MSC Global, Esentire, NTT Security and more. 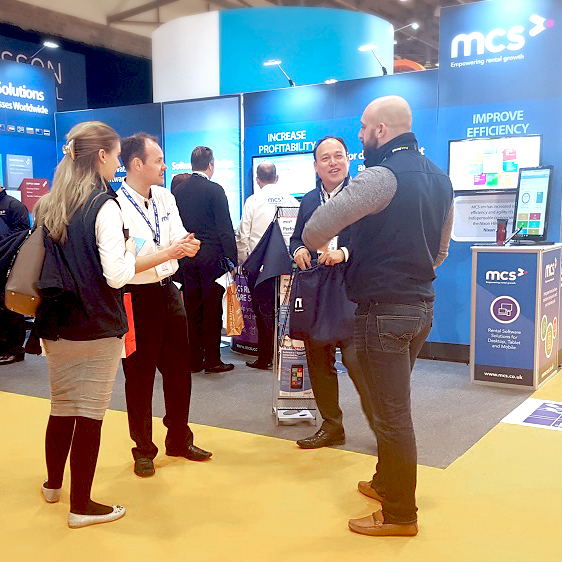 The exhibitions he has worked at include BBC Radio 2 Carfest South, Executive Hire Show, Infosecurity Europe, Gartner Security & Risk Management Summit, Information Security World (ISW). Dan will help you stand out from the crowd and your competition. Dan is professional and memorable act, ensuring he attracts audience attention. Dan’s wit and humour will leave a lasting impression of your brand and product and services. Dan will help generate powerful sales messages that drive leads and help close sales. At any trade show, there are so many organisations competing for attention. It’s important that you stand out from the crowd. A professional trade show magician can do more than just attract a crowd. They can engage an audience and showcase your products and services in an entertaining way. This helps create memorable experiences that add value to your brand. 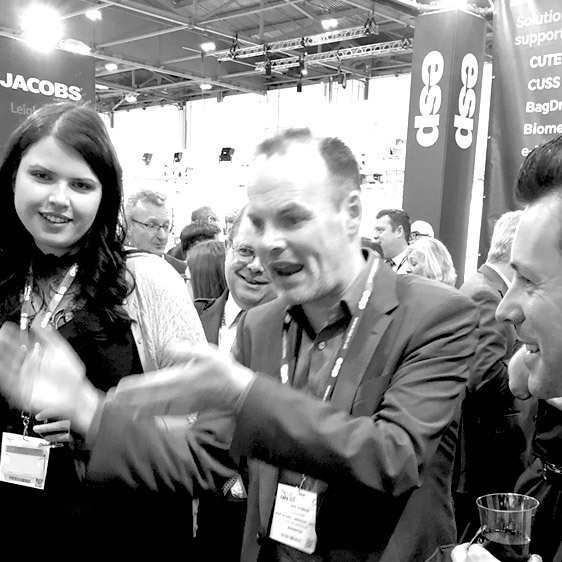 While performing his illusions, trade show magician Dan Hudson can make sure your company information is emphasised and you stay a cut above your competition. Expert trade show magicians are more than just excellent entertainers. They partner with exhibitors across industries to attract visitors to trade show booths, and then actively promote company products during engaging performances. Dan Hudson spends significant time before a show learning about your company, market positioning, products and essential selling points. 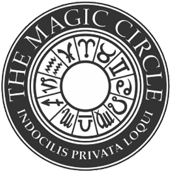 His performances are scripted to ensure your product or service is effectively integrated into his magic act to maximise the impact of the message. 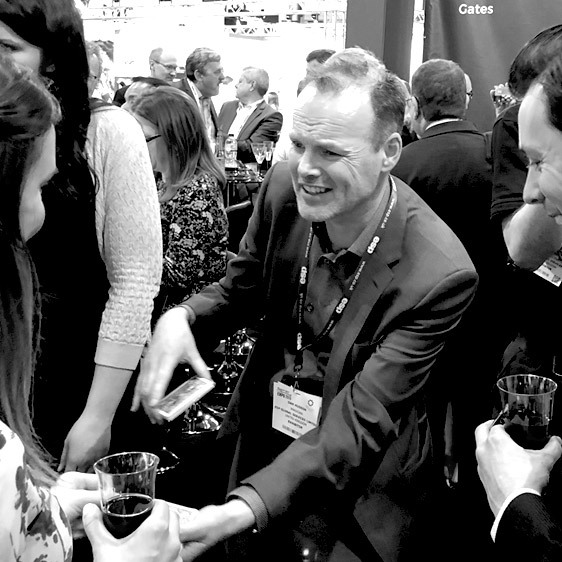 Why choose Dan Hudson as your trade show magician? Dan can serve as a marketing partner in educating trade show visitors about your product or service’s key points of distinction. One of Dan Hudson’s many skills is his flexibility and ability to adapt his magic to any occasion. 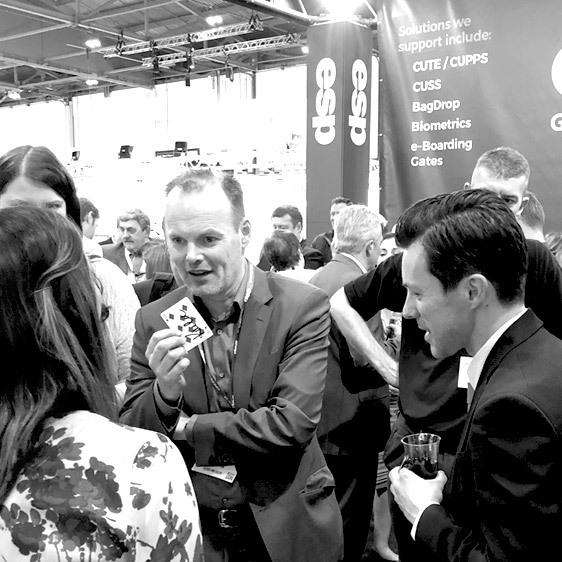 His magic tricks can be customised to showcase specific products and brands at exhibitions and trade shows, providing high levels of engagement that are particularly effective for product launches. 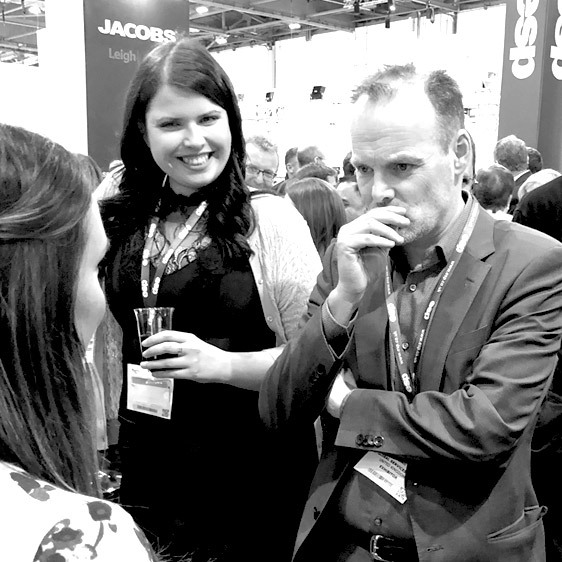 As a professional trade show magician, Dan also offers team-building workshops to encourage colleagues to work together learning the tricks of the magical trade.